Most Christians want to experience spiritual transformation. 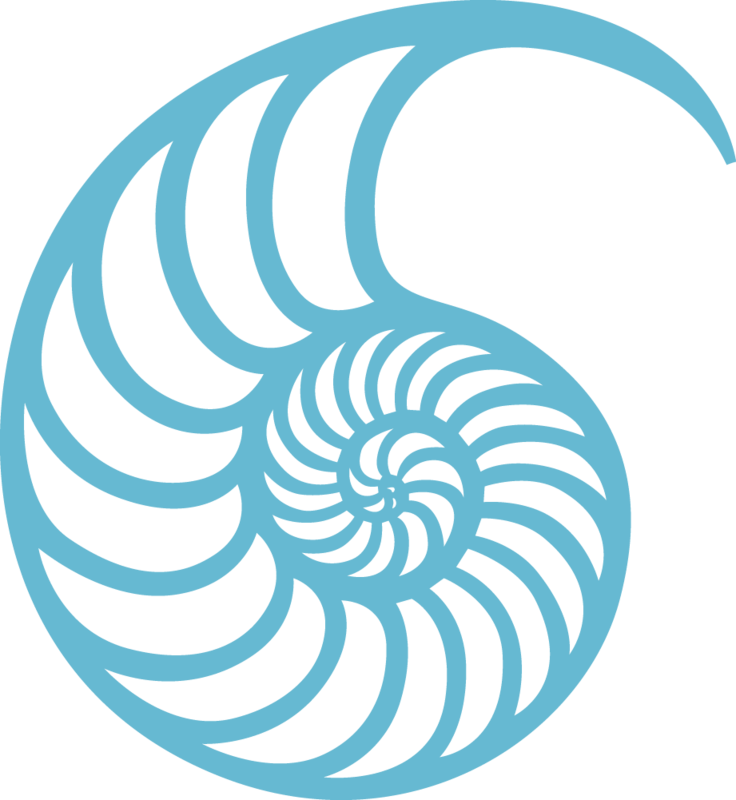 But many are frustrated by the limited progress of our spiritual self-improvement efforts. We find our praying burdened by a sense of obligation and failure. But prayer is not merely something we do; prayer is what God does in us. Prayer is not just communication with God; it is communion with God. As we open ourselves to him, God does the spiritual work of transformation in us. Spiritual director David Benner invites us to discover openness to God as the essence of prayer, spirituality and the Christian life. Prayer is far more than saying words to God; all of life can be prayer when offered to God in faith and with openness. 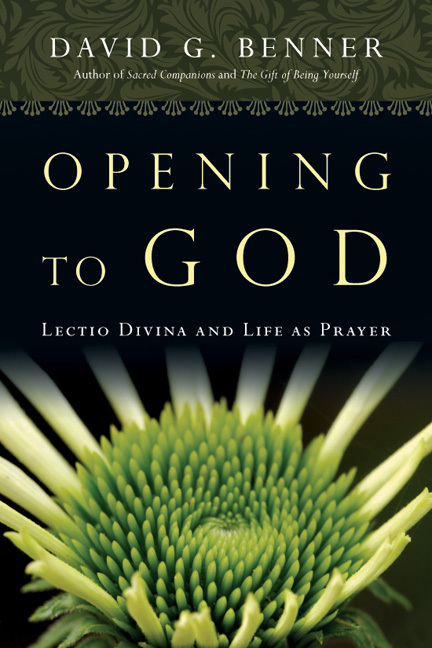 Using the four movements of lectio divina, Benner explores prayer as attending, pondering, responding and being. Along the way he opens us to a world of possibilities for communion with God: praying with our senses, with imagination, with music and creativity, in contemplation, in service and much more. Learn how prayer can be a way of living your life. Move beyond words to become not merely someone who prays, but someone whose entire life is prayer in union with God. 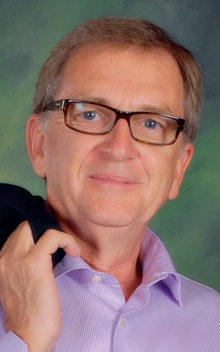 "David Benner has given us another great gift with Opening to God. 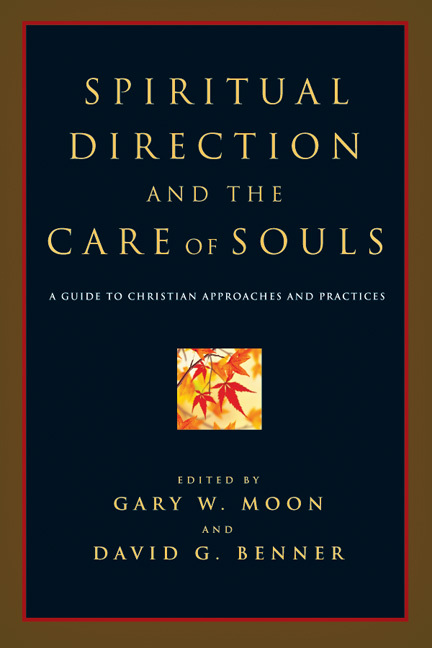 A tremendous book on prayer for people at all stages of their relationship with God. Practical, devotional and rich. This is a book I will go back to again and again." 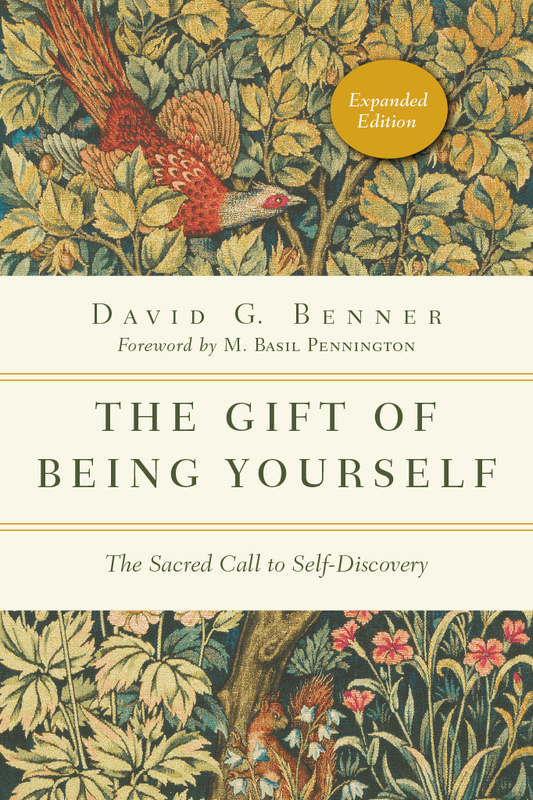 "In Opening to God David Benner comes alongside our lives as a wise and discerning companion. His words water our desire for God, encourage us in our spiritual practice and widen our lenses through which we view the landscape of prayer. They will speak to any heart that longs for a deeper, closer and more intimate walk with God." "One of the great blessings of my life is to have experienced scores of warm and insightful conversations with David Benner. I have walked away from almost every one with a deeper openness to the transforming love of God. And that is exactly how I was impacted while reading this wonderful book. What a gift! Life as lectio; life as prayer." "Opening to God is an invitation to prayer--not just a book about prayer, but a guide for daily practice. Like an intimate retreat with a spiritual master, it brings centuries of wisdom close enough to speak to our lives. I've never met David Benner, but I felt like I was reading someone who'd listened to my prayers." "David Benner's Opening to God should become a classic! It is warm, wise, gentle and challenging. 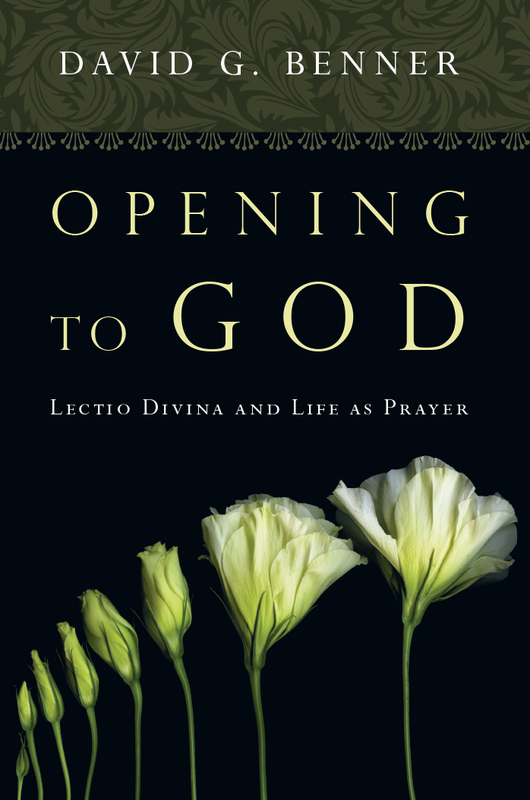 For the beginner or the experienced it offers guidance in the Christian prayer practice of lectio divina, making this ancient monastic approach to prayer wonderfully accessible to the contemporary seeker. By no means is it a rigid or opaque 'how to' book, but rather an invitation to go ever deeper in the life of prayer. Reading it is like a conversation with a trusted friend." 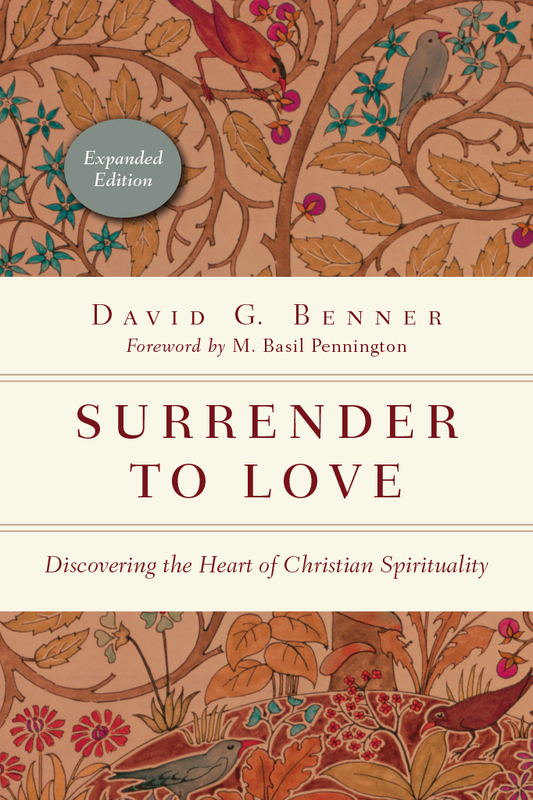 "In Opening to God, David Benner has gifted us with a thoughtful and comprehensive guide to Christian prayer. 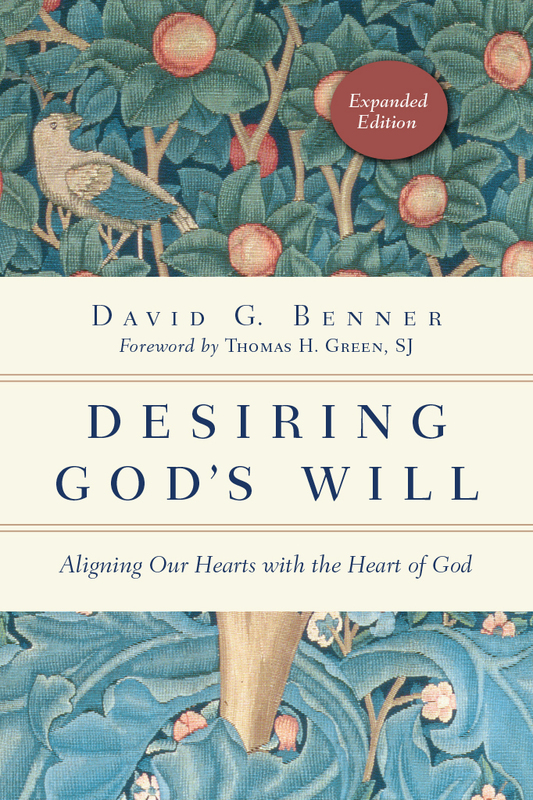 The intimacy with which Benner writes about prayer betrays a deep and abiding knowledge of the subject, thus this book is destined to be valued by individuals and groups alike in their quest for more intimacy with God." 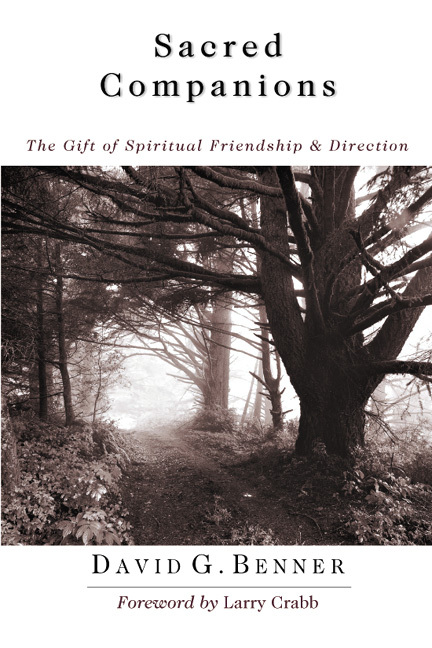 "This book represents a new maturity in spiritual thinking and teaching. David Benner is wise, broad and deep all at the same time. And you will be too after you finish this wonderful book." 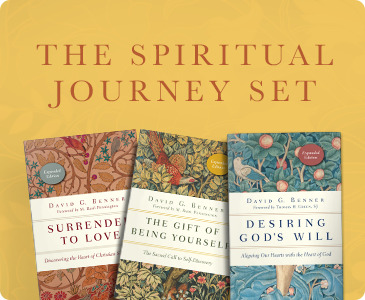 "In Opening to God, David Benner has given us a generous, comprehensive and very pastoral guide not only to the myriad types of prayer open to us as Christians, but also to the informing attitudes and physical nuances which can enable a rich prayer life in all of us." ". . . [A] good introduction for Christians seeking a deeper experience of connecting to God in prayer. . . . [T]here is much in Benner?s book that can be appropriated by anyone seeking to understand better how we can follow the biblical commands to 'pray without ceasing' (1 Thess. 5:17) and 'to abide with God'-- whether he or she is a beginner or an experienced pilgrim in the life of unceasing prayer."